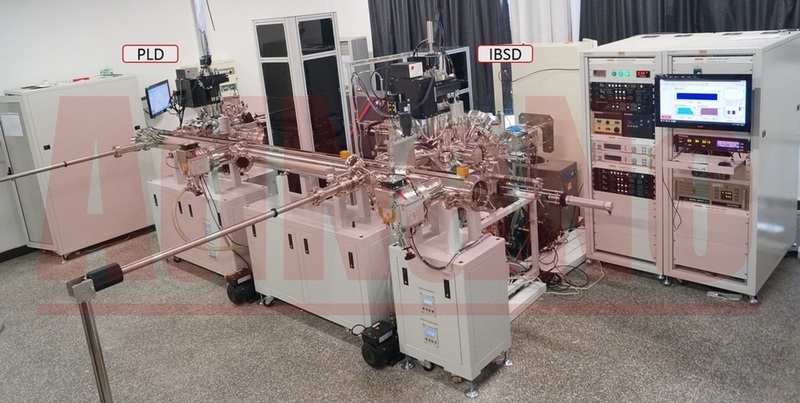 AdNaNoTek's IP - 4000 is an linear integration system that includes PLD and IBSD deposition systems. 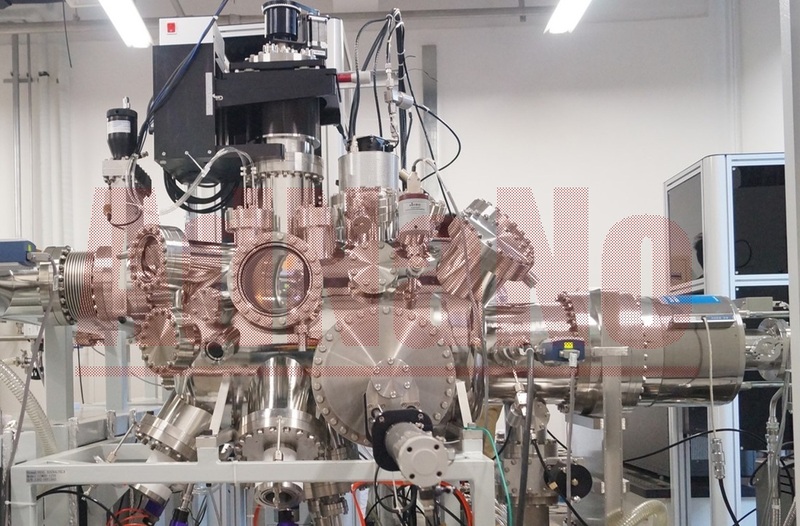 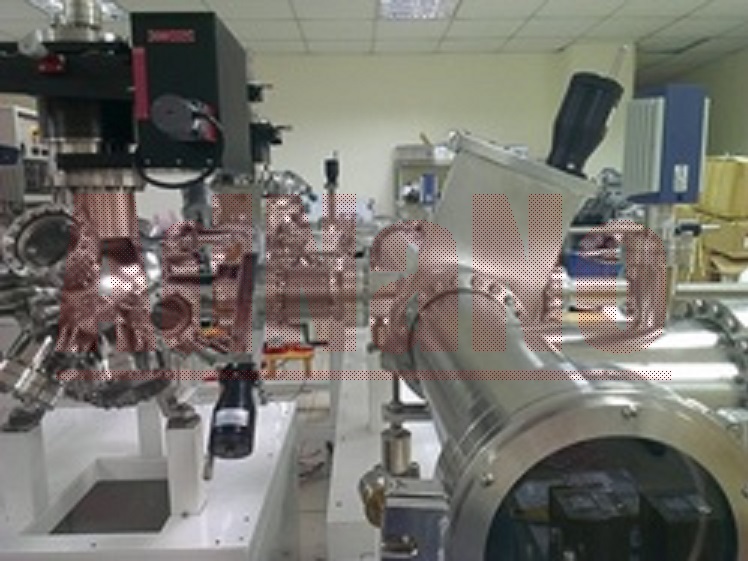 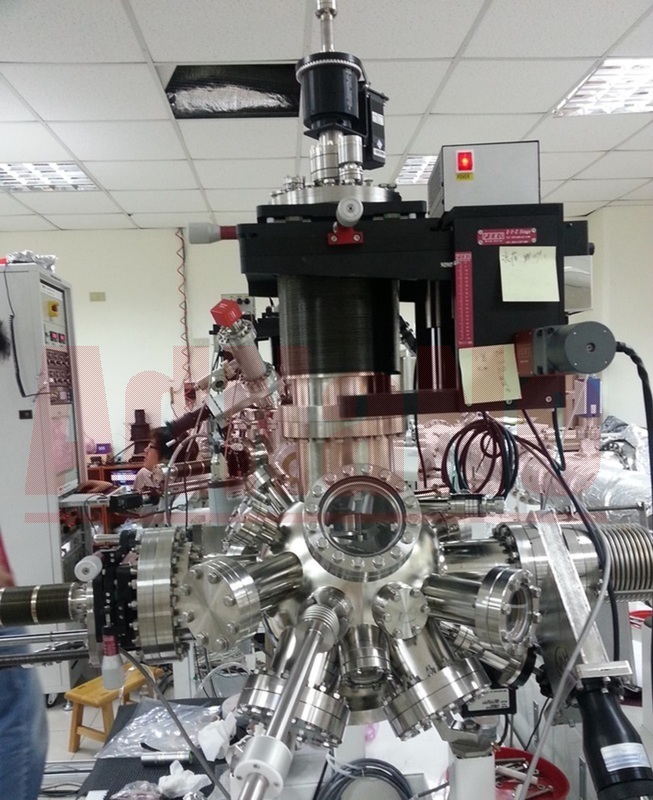 Researchers can operate the systems individually or combine series of deposition process through the UHV linear transfer system. 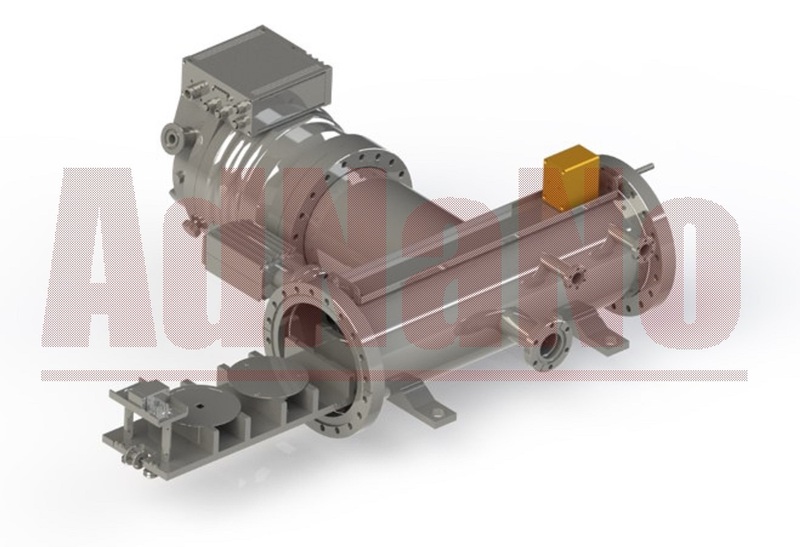 All systems are UHV compatible (5E-10torr) and the tunnel system can be extended indefinitely.